Women that have been wearing traditional hair extensions are literally pulling them out of their hair with despair. 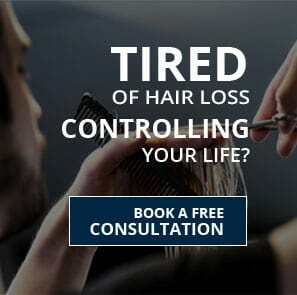 They are unaware that today there are a more realistic hair loss solutions that are tailored, and gentler. Women that suffer from hair loss know all too well the feeling that comes with trying to convince everyone that they have a healthy head of hair. Prompted by months of worry, many women are tragically driven to attempt to hide their hair loss problem by attaching weighty false tresses to their already weakens hair strands. What many women in the past might not have known is the use of poor quality hair extensions can actually exacerbate their hair loss. Traditional hair extensions can be heavy and the weight themselves creates tension on the hair follicle. The end result can be patchy and severe hair loss for women as the natural hair is simply unable to bear the strain. This type of hair loss is known as traction alopecia. This can be painful for the scalp and also very distressing to the woman. There is hope for those women that suffer from hair loss and would like to wear hair extensions as a way to increase hair density and length along the crown and part. Topette crown hair extensions are made specifically for women with hair loss. They avoid the excess pulling on delicate hair follicles while at the same time give women the added length and thickness they are looking for. Unlike traditional hair extensions, topettes look seamlessly natural. Women that wear traditional hair extensions often say that they don’t look convincing enough because thinning along the crown and part still shows their hair loss problem. 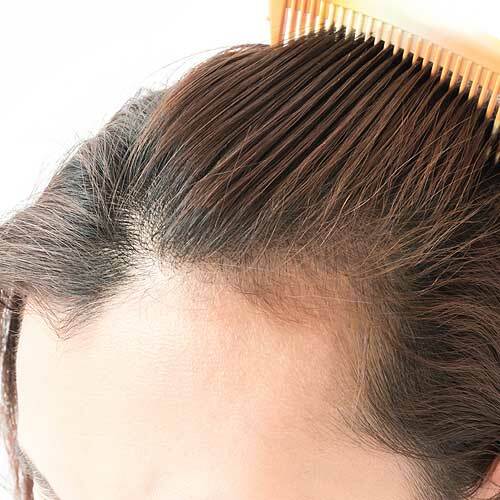 By addressing this issue, crown extensions create a natural appearance of hair growing from the scalp and a natural density along the crown and part. The look is achieved through the use of a transparent lace matrix contoured to the exact shape and size of your scalp where the thinning hair is occurring. 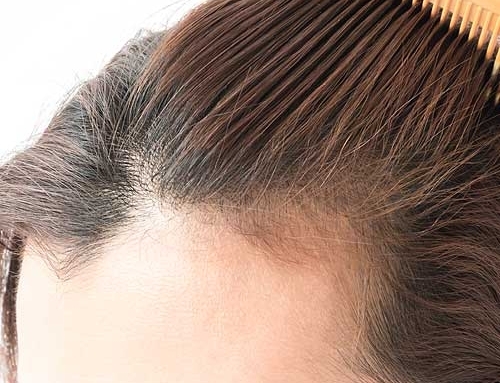 Individual hairs are implanted one strand at a time into the lace matrix to avoid the possibility of awkward bumps and lumps that can be found in other hair extensions. Topette Crown Extensions offer a much more superior alternative to the traditional hair extensions. 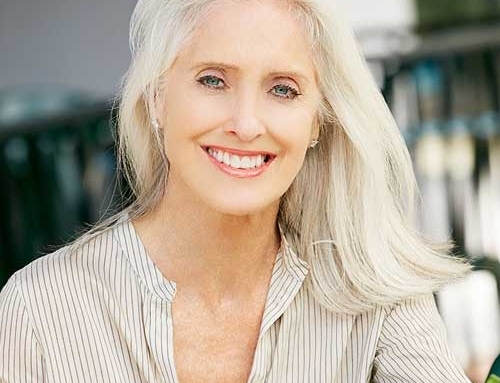 At International Hair Restoration Systems we know the wearer will have their confidence restored with a natural look with hair that is tailored to your needs. 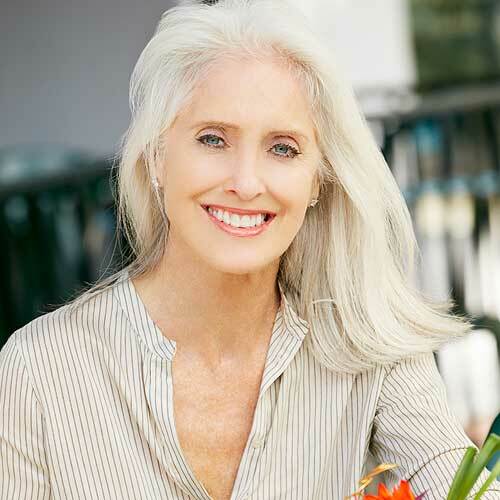 I Have Female Hair Loss: Now What?